Clubhouse Mini Movers is for active little ones. From those who have just started to walk, to those who are close to starting pre-school!  It is a fun class that allows children to explore movement, run, jump and dance…and you can join in with the children also! It is a chance for the children to meet others of their age, get to move around to music, play with the colourful parachute, and feel free to express. 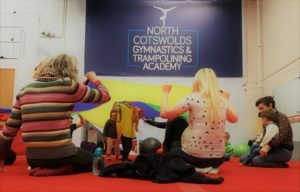 We use different equipment to help the children learn different styles of movement, what shapes they can create, and to inspire their imagination. We welcome all and really love to make it an enjoyable session. It will definitely be perfect for little ones with lots of energy. We recommend children and adults wear comfortable clothes, to allow you to move lots! COME ALONG AND JOIN THE FUN..